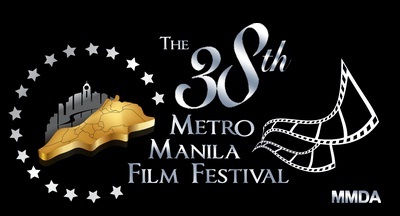 Every year the Metro Manila Development Authority spear heads the organization for the annual Metro Manila Film Festival. 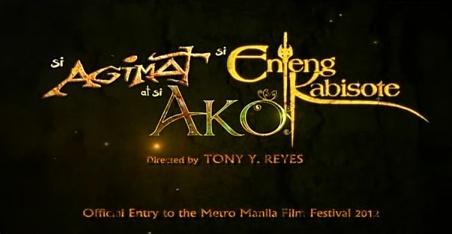 This year there will be eight mainstream films that will compete for different prizes during the awards night. There you have it all eight movies. Honestly I feel that some of the movies that has turned into series already should not be excluded from the festival since it would stand on its own already even without the festivals help. 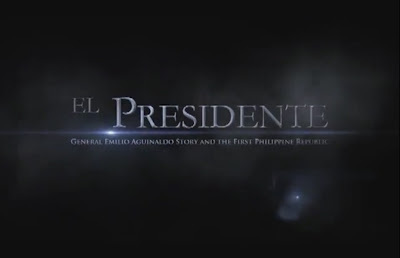 I just thought of this to give way to newer films and better choice for the Filipino people. I am not saying that those people who produce these films should not join what I am saying is that newer material should be presented. Anyways all films are really good and should be watch by every one, I my self has already a feeling of who's going to pop and flop. How about you? what film on this festival are you dying to see?